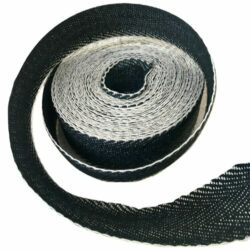 Upholstery webbing online. 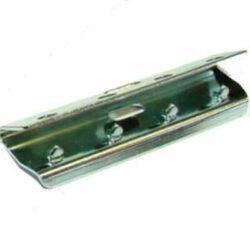 One of the largest range of upholstery and re-upholstery products on the web. 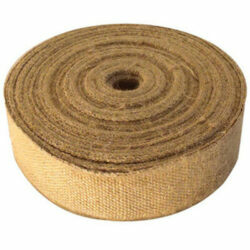 Specialising in upholstery webbing, elastic webbing, jute webbing, pirelli webbing. 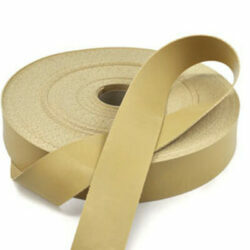 Part of our haberdashery supplies online.